Has your employer filed an assignment in bankruptcy? Here is a useful article on the considerations involved. Lehman Brothers, General Motors, CanWest, Nortel… Large scale corporate bankruptcies certainly grab headlines and send tremors through the economy. However, bankruptcies are not limited to large corporations, and every day, in large cities and in small towns, businesses are unable to meet their obligations to creditors and fail. 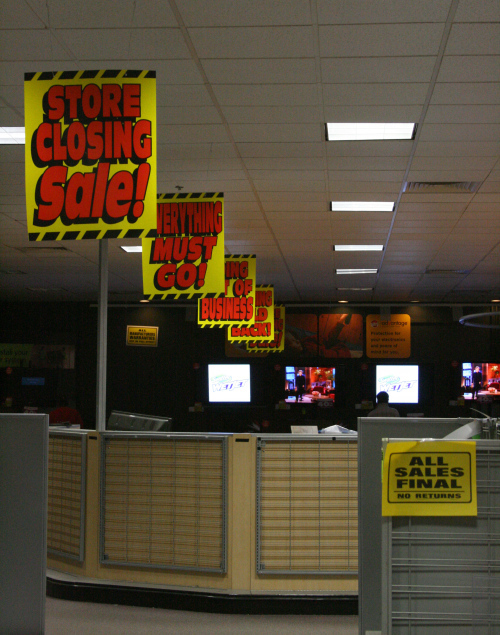 Often times lost in the headlines or the clearance sales are the implications that bankruptcies have on employees, and the inevitable terminations that flow from corporate collapse.